Riot shields – now at Delta Force! 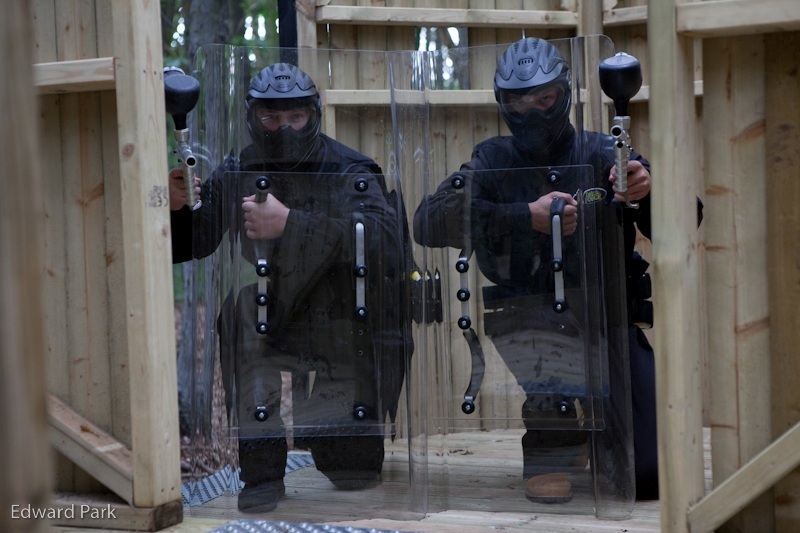 The London riots got us thinking – riot shields would be awesome at a paintball centre – so we contacted the Met, found the company that supplies them, and ordered a batch! Now as an exciting addition to selected game zones Delta Force has taken delivery of a large consignment of genuine police-issue riot shields. Each of these light-weight shatter-proof Perspex shields features multiple padded grips enabling it to be easily carried and to be deployed in a number of different aspects depending on what kind of threat you’re facing. They’re not used by all players in every game – just in certain games and where there are specific objectives. At Delta Force we love to try new things and always strive to keep the experience varied and exciting for you. 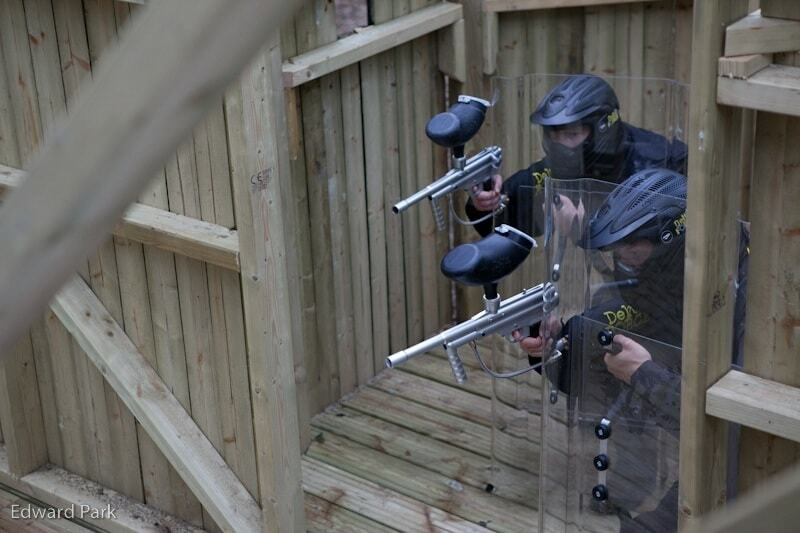 As far as we know Delta Force is the only paintball provider in the UK to offer riot shields so if you’d like to try them out please come on down. Rubber bullets not supplied.